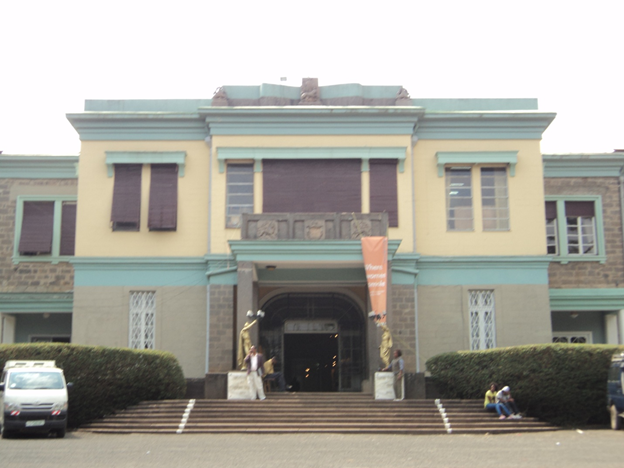 The roots of the Institute of Ethiopian Studies (IES) is traceable to the 1950s when it began as a repository of artifacts collected by scholars working with the Ethnological Society of the University College of Addis Ababa. The extensive collection of ethnographic objects was subsequently housed at the IES Museum for research purposes. 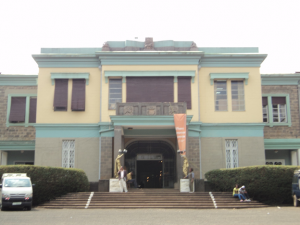 Since its official establishment in 1963, the Institute gradually evolved into a full-fledged research centre that facilitated scholarly work on Ethiopia. Since then, the Institute has played an important role in conducting and promoting research in humanities and social sciences. The IES aspires to remain the leading research institute and the largest store house of Ethiopian studies in the fields of social sciences and humanities. The mission of the IES is to create a strong knowledge base on Ethiopia by conducting and coordinating research as well as disseminating research outputs with special emphasis on the humanities and social sciences. Moreover, it has a mission to aid in the conservation of Ethiopia’s cultural heritages by collecting, cataloguing and displaying in museum objects reflecting and representing the material and spiritual cultures of the diverse ethnic groups of Ethiopia. Structurally, the IES is divided into three units which represent the core building blocks on which the entire edifice of the Institute’s activities have rested since its inception, and remain to be the same in the coming years.